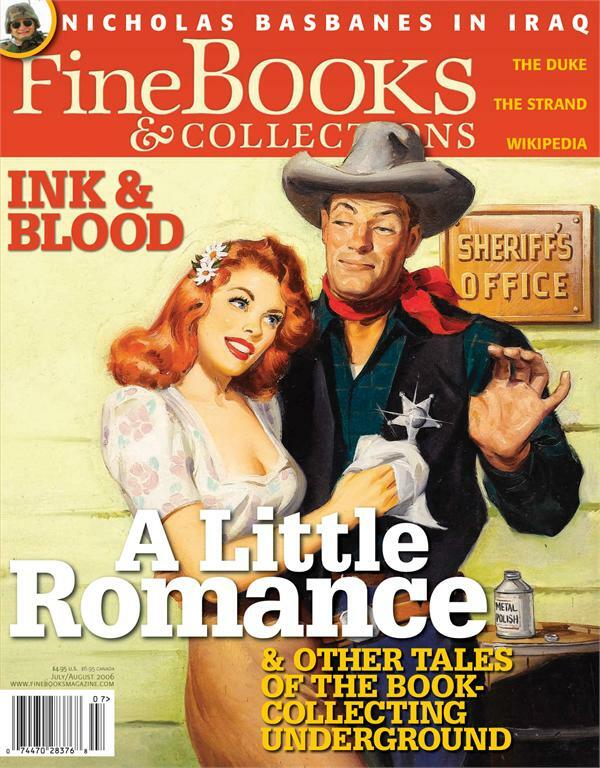 By Scott Brown—The amazing story of Harlequin romances and why collectors hate them. By Paul Collins—Is Harry Stephen Keeler America's greatest bad writer? By Karen Edwards—Why do book collectors turn a blind eye to comics?